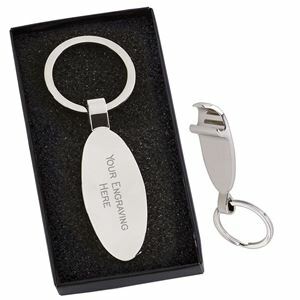 This Bottle Opener Keyring makes a handy gift and would be ideal as a corporate giveaway. 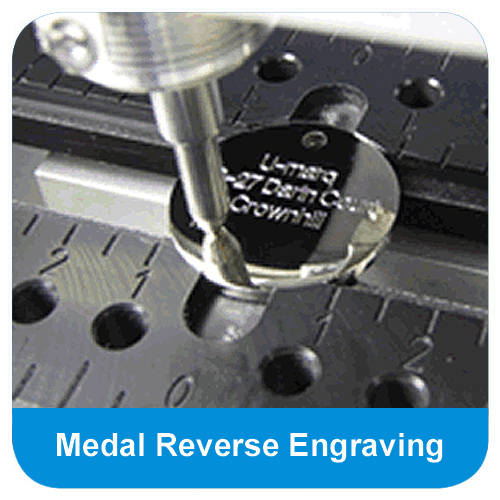 The oval key fob is made from a robust silver polished metal and can be engraved with your choice of inscription. 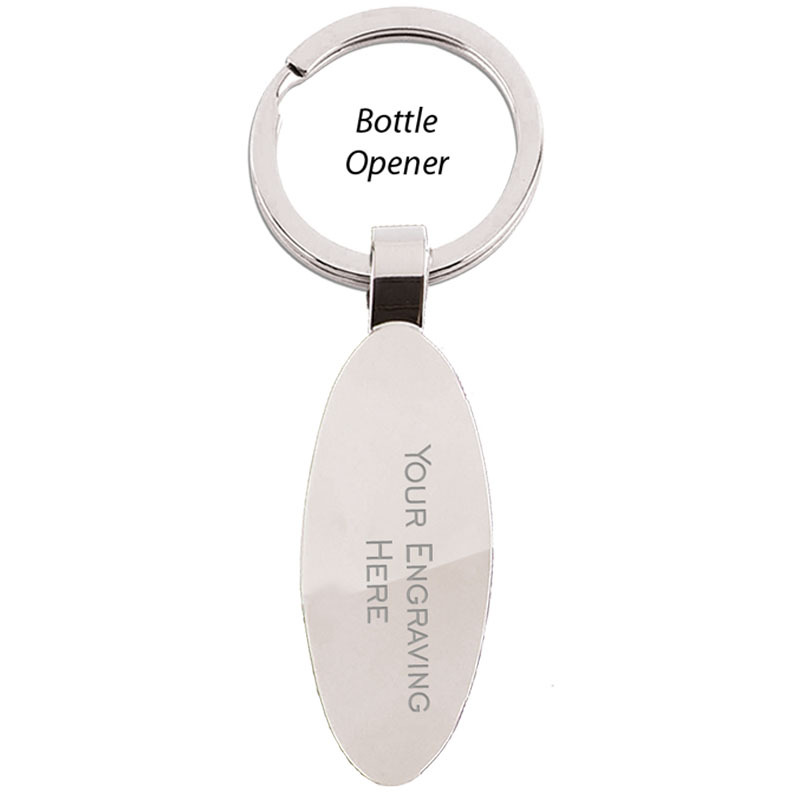 On the reverse there is a discreet bottle opener, suitable for opening bottles. Supplied boxed. 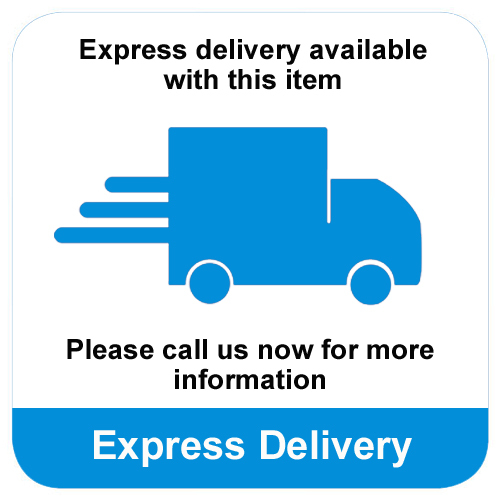 This keyring comes supplied in a black presentation box. Made from durable silver metal, polished to a high shine, the keyring features a bottle opener on the reverse and can be personalised with your choice of dedication.